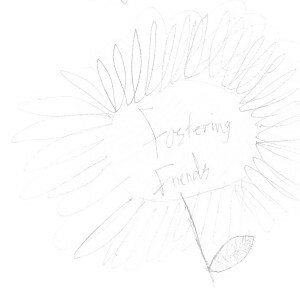 The Fostering Friends group has been busy again this year, writing a book called ‘A new chapter for Amelia’. 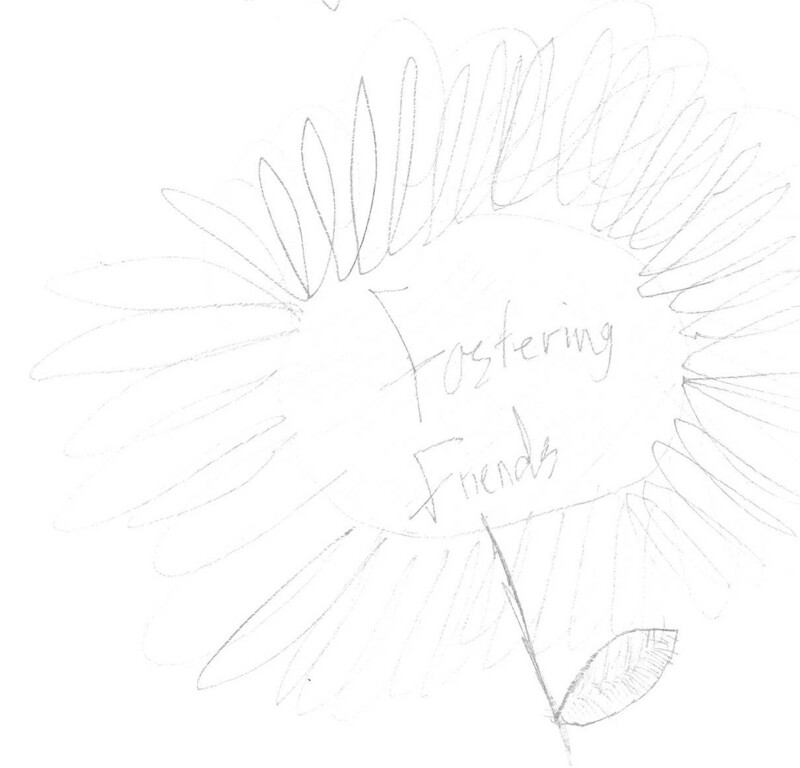 The book is about a young girl starting to foster with her family and what she experiences. Bit of a theme with food! I would just like to pass on my thanks to all those who have attended the group this year, worked hard and also had great fun. It has also been great to include some input from the children in Midlands.